Unique Enough to be Truly Different! 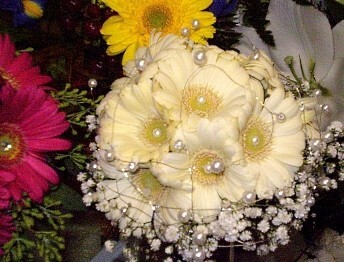 MCKENZIE'S FLOWERS... Beautifying Our Area One Petal At A Time Since 1984! 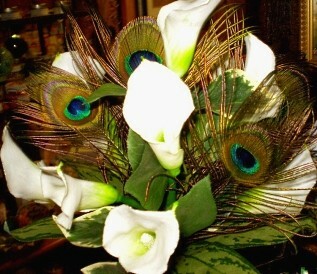 We're a local Weston, Ohio florist delivering courteous, professional service and the highest quality floral and gift items around. Our experienced designers can create floral arrangements that will complement any occasion and meet your budget and style expectations as well. 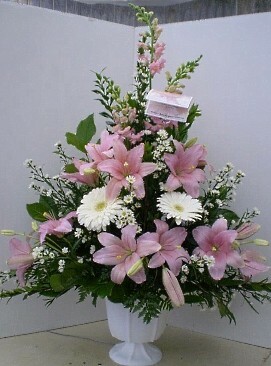 We offer daily delivery service to all local funeral homes and hospitals. 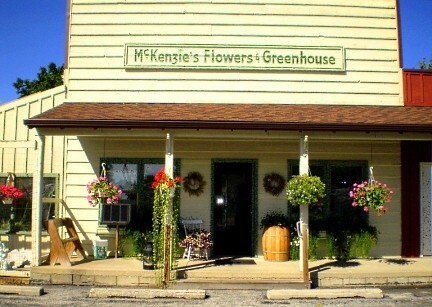 Don't forget at McKenzie's, we also have our own Greenhouse - A year round growing center for your convenience! We hope you enjoy your online shopping experience with secure 24-hr ordering at your fingertips. If preferred, you may call us to place orders direct at 419-669-2403 or 1-800-626-2098. Our Greenhouse on site allows us to offer customers a large and diverse selection of Green Plants, Blooming Plants, Dish Gardens, Hanging Plant Baskets, European Gardens, Cactus Gardens, Garden and Memory Stones, Garden Statues and more! Call or stop by our shop in Weston and choose from our Fruit Baskets, Gourmet Baskets, Gift Baskets, Baby Gifts, Candy, Greeting Cards, Home Decor, Silk Flowers, Stuffed Plush Animals, Scented Candles and Candle Gift Sets. 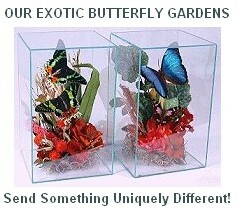 We also offer Hand-Crafted Gift Items, Hand Blown Glass Sculptures, Lighting & Lamps, Wind Chimes, Spiritual and Religious Decor & Gifts, Memory Benches, Exotic Butterfly Gardens, Angels, Figurines & Keepsakes, Novelty containers, Unique Styles & Colors of Vases and more! You can always depend on us to help you after a friend or loved one passes. 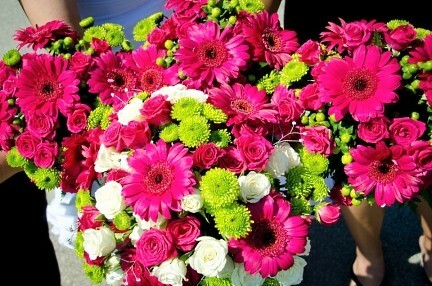 We will design and deliver flowers that beautifully convey your expressions of sympathy and serve as a lovely tribute and memorial for the family. For a special personalized touch, ask us about custom designing a one-of-a-kind arrangement specifically honoring the deceased. We can include accents that reflect your loved one's personality, hobbies or occupation. From casual to elegant - large or small, we provide the look you desire and the service you deserve. 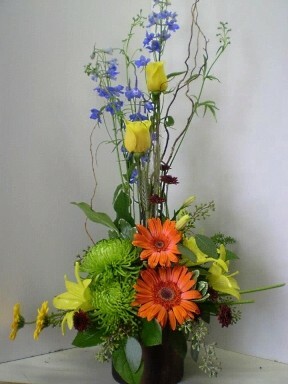 Call McKenzie's Flowers in advance at 419-669-2403 or 1-800-626-2098 to schedule your consultation. Call or visit us today… we look forward to meeting you! Thank you for visiting our website for flowers delivered fresh from a local Weston, OH florist and easy online ordering available 24 hours a day.